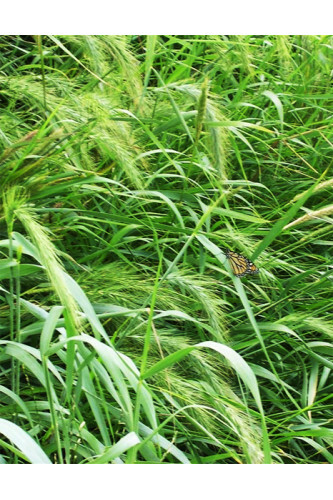 Excellent for wooded openings and forest edges, Virginia Wild Rye is a graceful native grass that is similar to Canada Wild Rye and thrives in full sun or moderate shade. Excellent for stabilizing disturbed soils in woodland edge situations, Elymus virginicus grows well in just about any soil and does particularly well in slightly moist conditions. For a solid stand of Virginia Wild Rye plant at a rate of 10KG per acre.